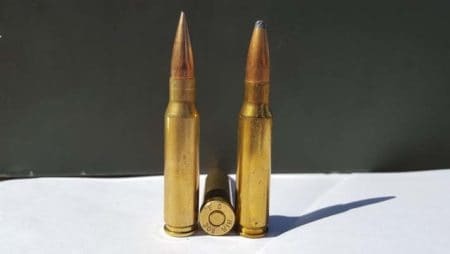 6.5 Creedmoor vs .308 Winchester – Which One Is The Best? Despite the years-long presence of both cartridges on the market, the question persists: is 6.5 Creedmoor better than .308 Winchester? Shots are fired no matter which direction the discussion takes. Not only did this argument catch our attention but it also made us want to research for ourselves. We found so many biased articles on the topic, and we wanted to offer something more objective to our readers. Our goal is to be as unbiased as possible. We merely want to provide our readers with everything they need in order to make an informed decision on their own. So, let’s get started! When it comes to the overall build of the cartridges, both are incredibly sturdy and highly reliable. That is probably why, at first glance, everyone’s first thought is that the two cases look nearly identical. However, the case design of the 6.5 Creedmoor was actually based on the case of .30 TC. This fact will be particularly important for our readers who are in the habit of reloading their cartridges. In terms of the cartridge shoulder angle, we noticed a significant difference between the two. Namely, while the .308 Winchester has a bit of a dull 20-degree shoulder, 6.5 Creedmoor boasts a sharp 30-degree one. And we all know that the sharper the shoulder the more accurate the long-distance shot. While the sharper cartridge shoulder angle also accounts for longer-lasting brass, we’re sorry to say that 6.5 Creedmoor brass is quite limited. Namely, only several companies have a regular supply — Hornady, Norma, Lapua, and Starline. On the other hand, .308 Winchester brass is available at nearly every corner. What’s more, it has proven to feed more reliably in .308 semi-automatics. 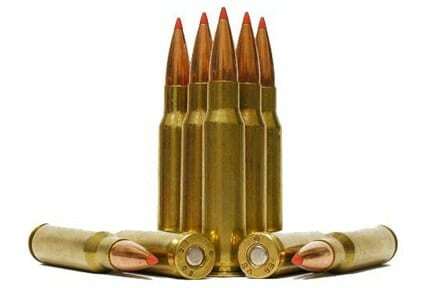 It is commonly known that bullet selection largely depends on case design and what it can be used for. So it’s not surprising that there’s such a vast selection of 6.5mm bullets out there. We were able to find them in a number of styles, varying from 85 to 160 grains. On top of that, we learned that cast bullets and molds are also available in several variants. Similarly, we found that .308 bullets are available in a wide range of loadings. Various bullet weights are available, though mainly for big game hunters. We were able to list everything from 110 to 180 grains. When it comes to ammunition availability, our research shows that both 6.5 Creedmoor and .308 Winchester are relatively easy to obtain. 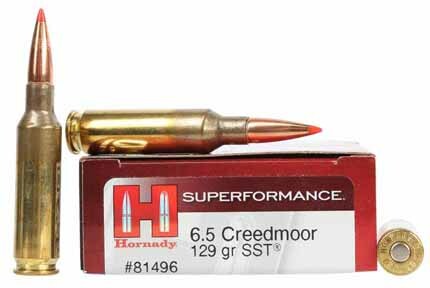 However, one thing worth noting is that the 6.5 Creedmoor sometimes goes at lower prices than its counterpart. However, in most cases, they cost more or less the same. 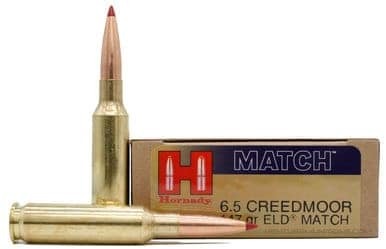 Another thing that we feel we should mention is that, due to its popularity and high demand, boxes of 6.5 Creedmoor are not so often stocked in local hunting stores. They are, however, readily available at multiple online retailers. The slightly more expensive option, the .308 Winchester, is much more easy to obtain. As such, it is very popular among both professional shooters and beginner marksmen. Despite a clear rise in the popularity of 6.5 Creedmoor, .308 Winchester is the absolute winner in the category of rifle selection and availability. We were able to find it in nearly every bolt action rifle style. However, that doesn’t mean 6.5 Creedmoor rifles are impossible to find. It’s just that, much like the ammo, hunting gear shops rarely stock them. So, looking for a rifle that would accommodate 6.5 Creedmoor cartridges implies either going to big firearm retailers or searching online. Although a reliable cartridge overall, the .308 Winchester does not exactly display outstanding results at long-range shooting. There is a much higher percentage of hit probability if the 6.5 Creedmoor is used at 700 to 1000 yards. However, for marksmen who prefer short to mid-range shooting, we’re happy to note that .308 Winchester is just as reliable as its counterpart in terms of drop. We shouldn’t also fail to mention that the 6.5 Creedmoor is slightly superior in terms of wind drift resistance. What’s more, the 6.5 Creedmoor has a 140-grain bullet that can shoot at 2710 fps, with a ballistic coefficient of .526 – .535. Objectively speaking, this accounts for a ballistically superior bullet at high speeds. As far as the penetration potential goes, the .308 Winchester does not offer as great Sectional Density as the 6.5 Creedmoor. Namely, the latter simply packs more lead behind a smaller surface area. Due to the fact that it fires heavier bullets, the .308 Winchester causes a bit more recoil than the 6.5 Creedmoor. Naturally, forceful recoil makes it harder for a shooter to spot their own impacts. On top of that, it takes away the pleasure of a clear shot. When it comes to barrel life, we believe it’s safe to say that .308 Winchester cartridges have a longer lifespan. Due to high speeds and small bore, the 6.5 Creedmoor cartridges can’t last as long. Both cartridges are incredibly sturdy and reliable. The 6.5 Creedmoor has a sharper shoulder drop. It’s easier to find and purchase the .308 Winchester brass. The .308 Winchester has a wider selection of accommodating rifles, whereas the 6.5. Creedmoor has a wider variety of bullets. Big game hunters should consider the .308 Winchester. At long distances, the 6.5 Creedmoor is far superior. The 6.5 Creedmoor has less recoil. The .308 Winchester barrel has a longer lifespan. In conclusion, we are sure that the 6.5 Creedmoor vs. .308 Winchester debate is not going to go away any time soon. 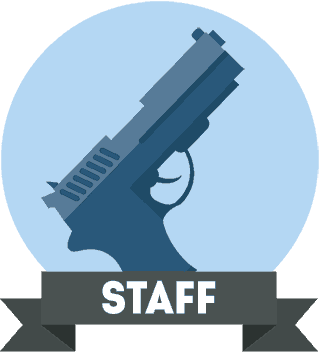 We hope that both new and old shooters found our article useful. We might not be able to say which one is better, but we certainly learned a lot while trying to find out. The bottom line is, each reader’s choice will depend on how they use both the cartridge and the rifle. In the long run, both .308 Winchester and the 6.5 Creedmoor are here to stay, and that’s a fact. 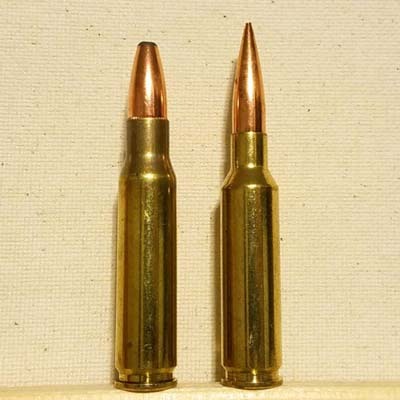 .308 vs .30-06 - Which Is Better?